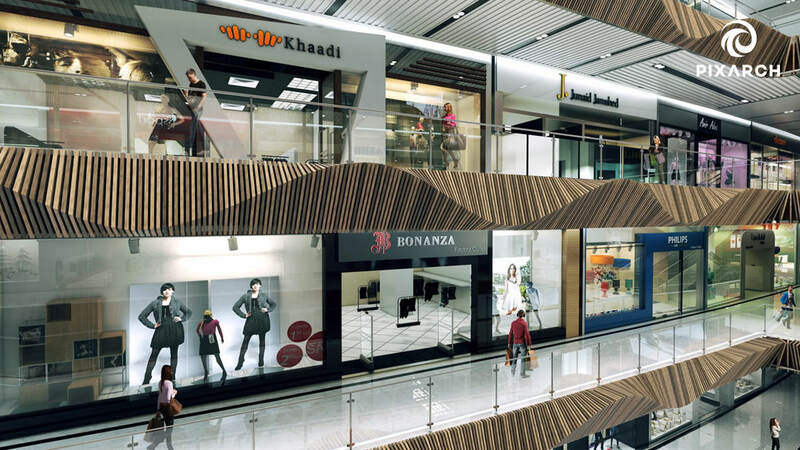 Dominion Mall And Apartments is the largest shopping mall of Islamabad and Rawalpindi in Bahria Town Phase 8 and its is a dream that is aimed at making your dreams come true. 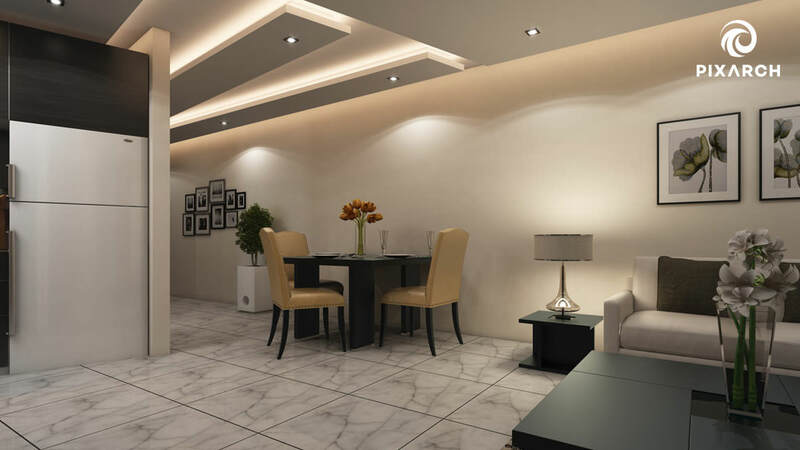 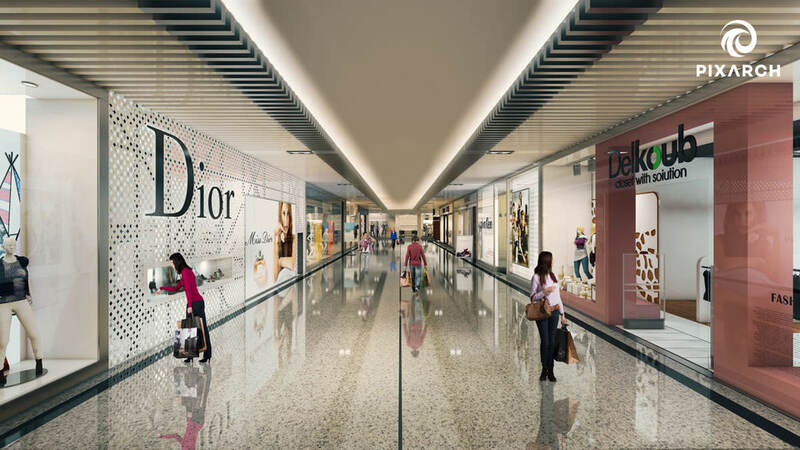 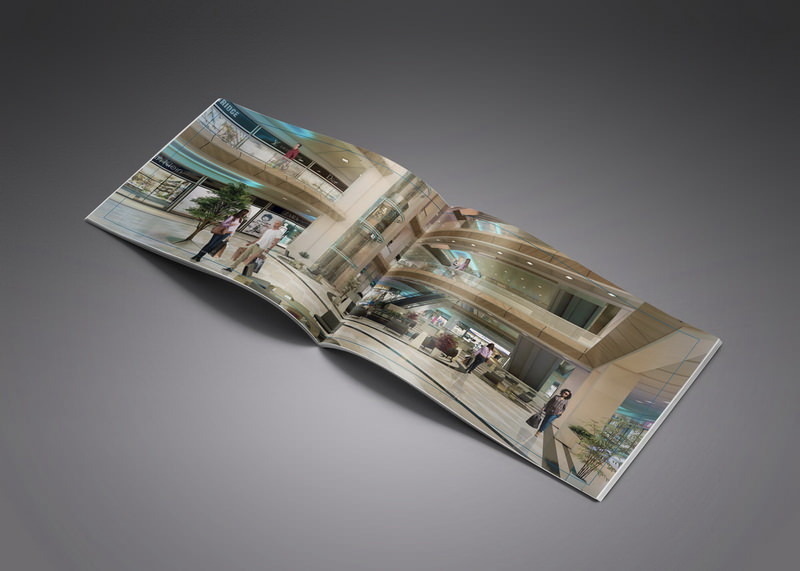 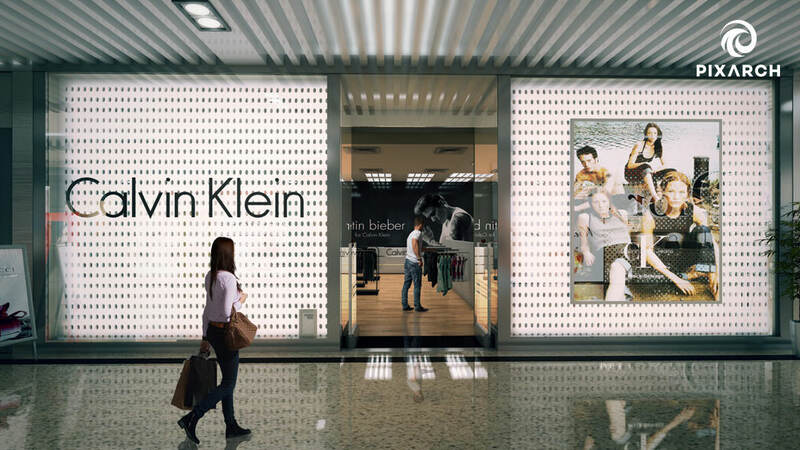 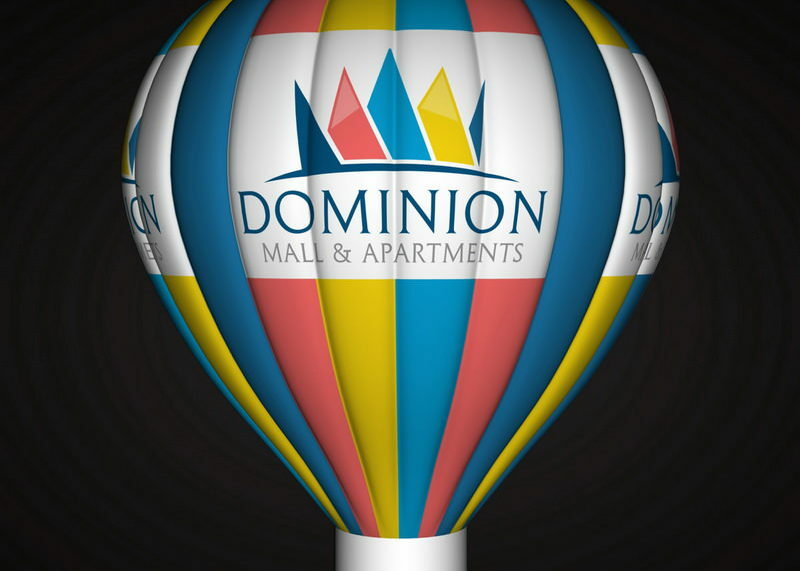 Be it shopping or living, nothing matches the experience that Dominion Mall and Apartments will provide. 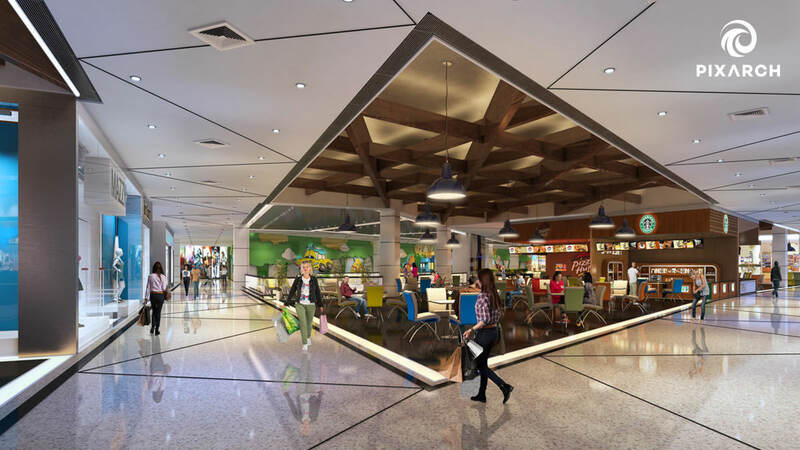 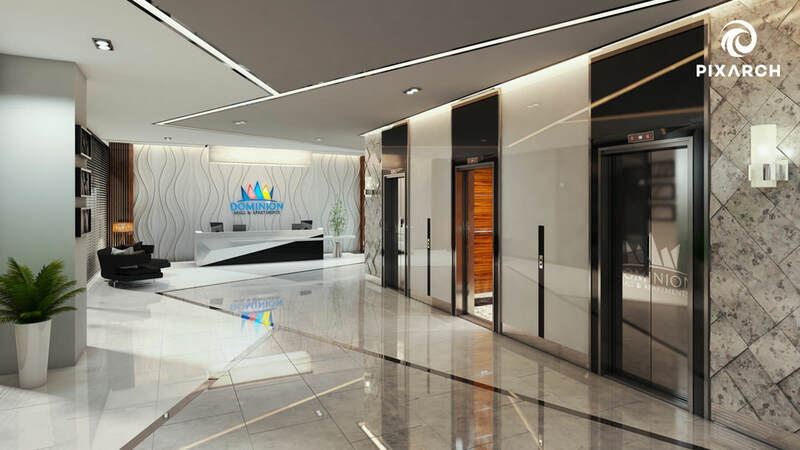 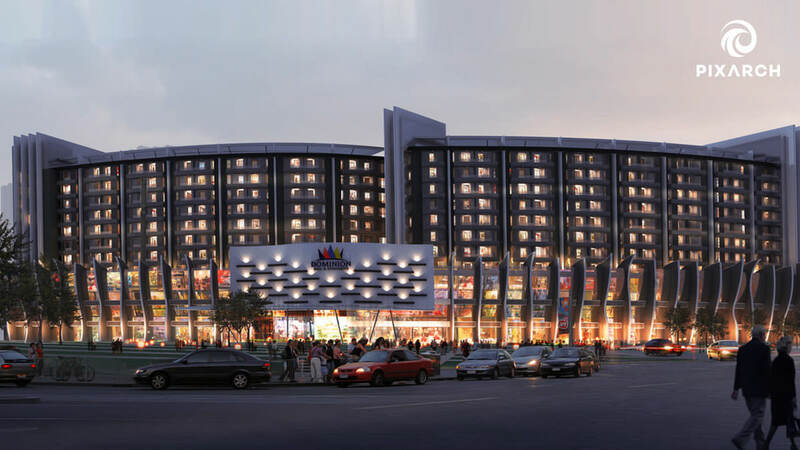 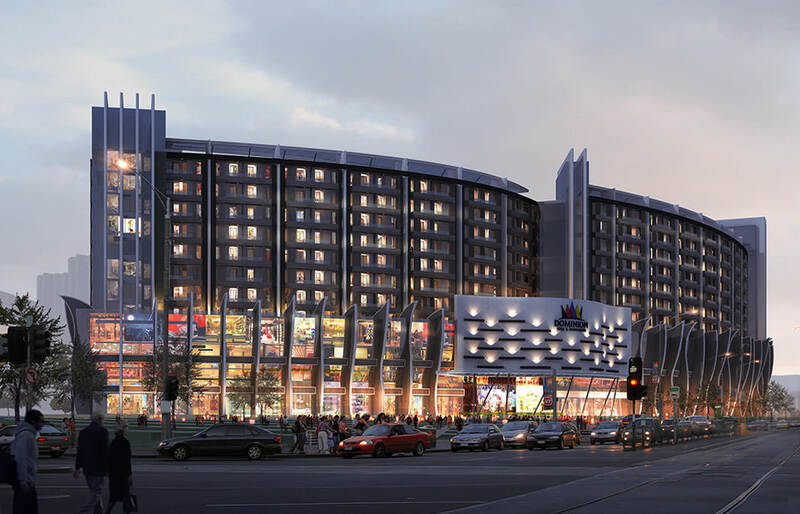 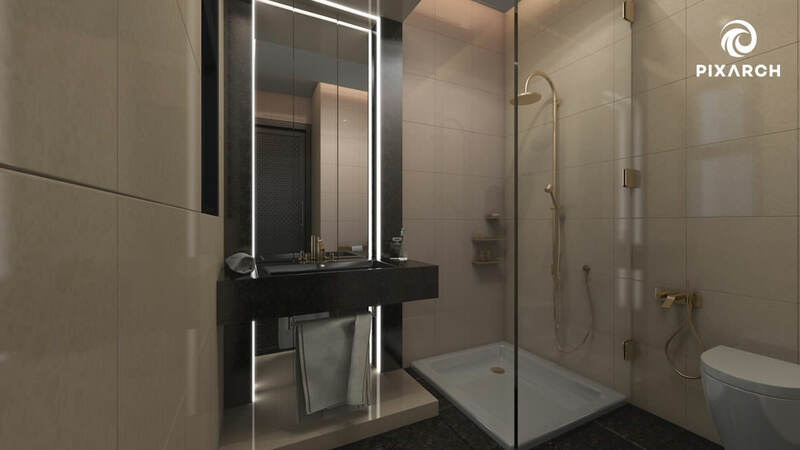 Pixarch Architectural Visualization was offered to create 3D high quality interior and exterior design for Dominion Mall And Apartments. 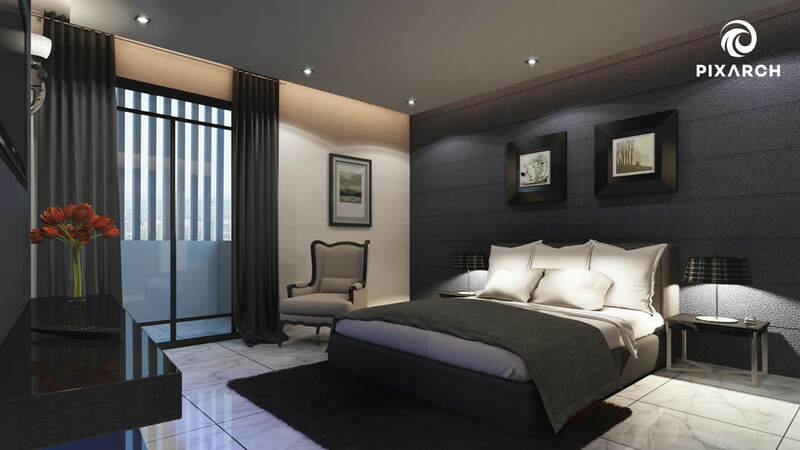 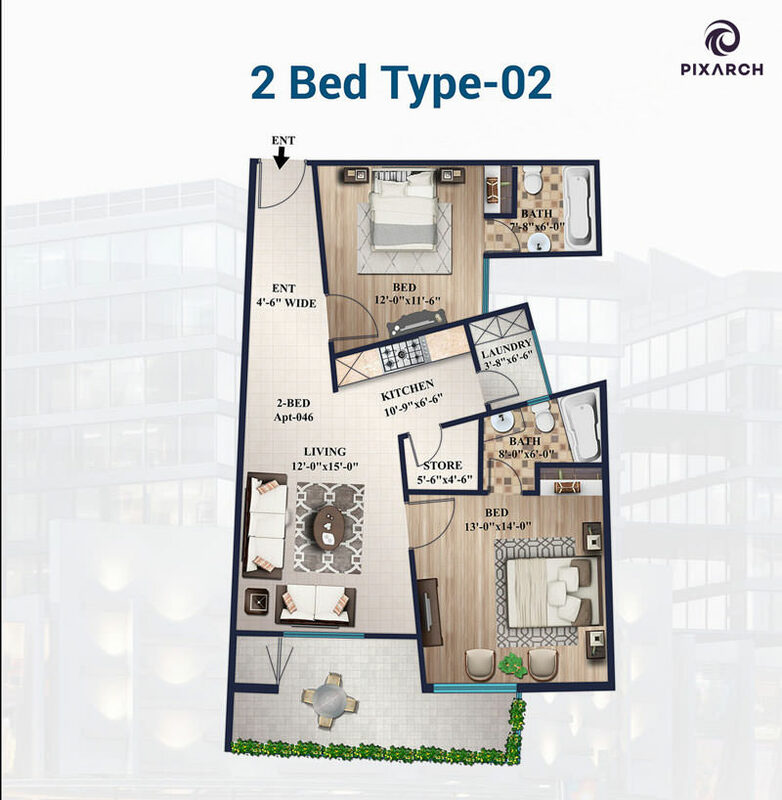 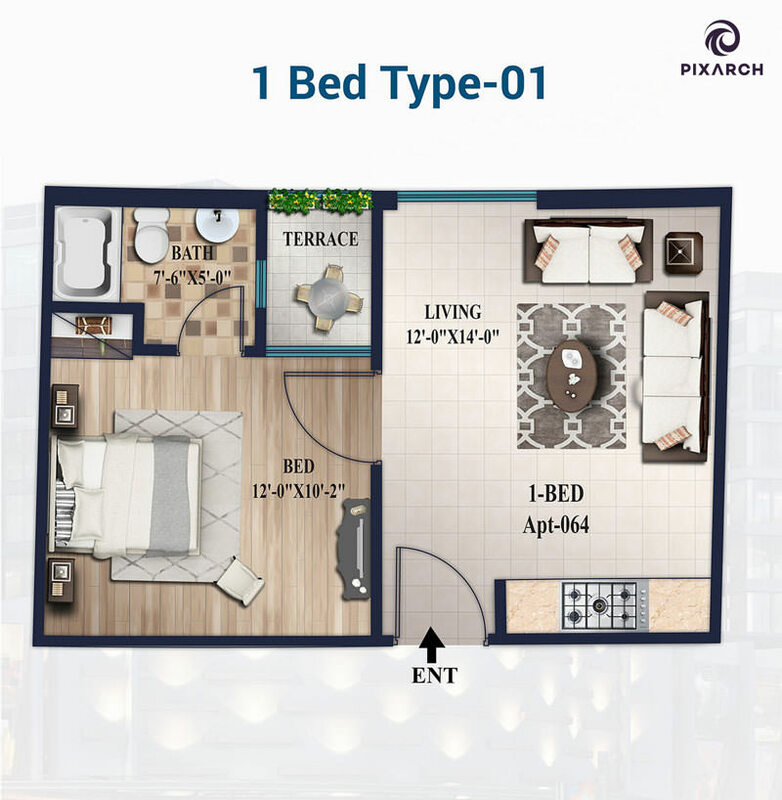 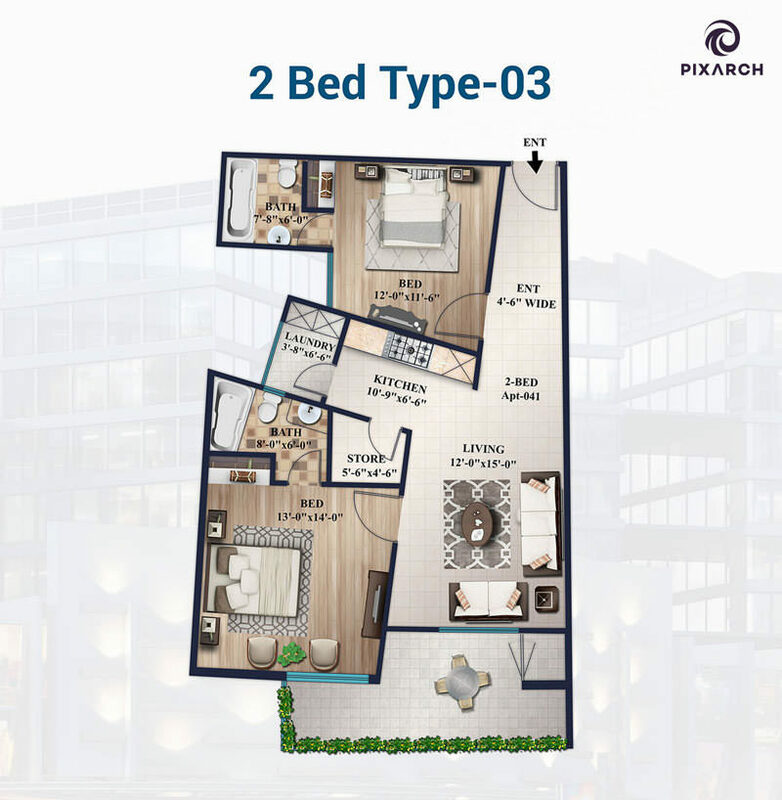 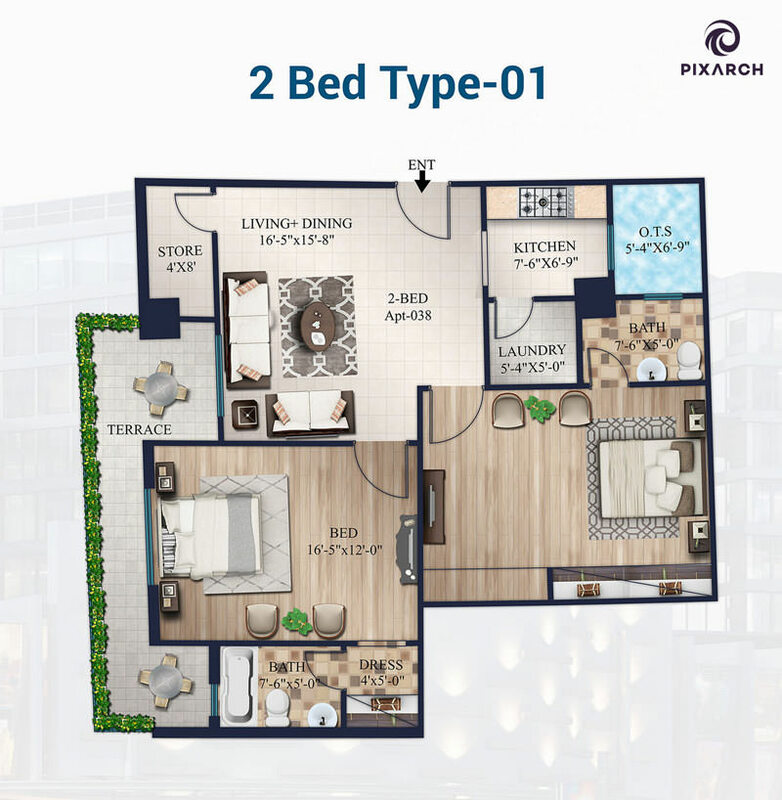 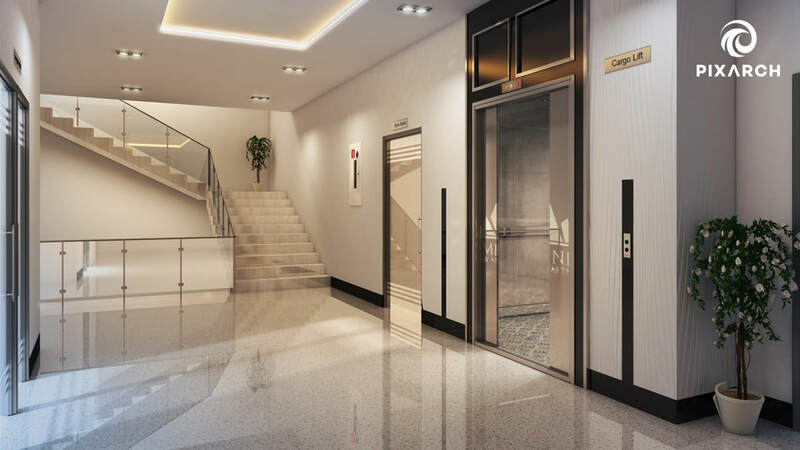 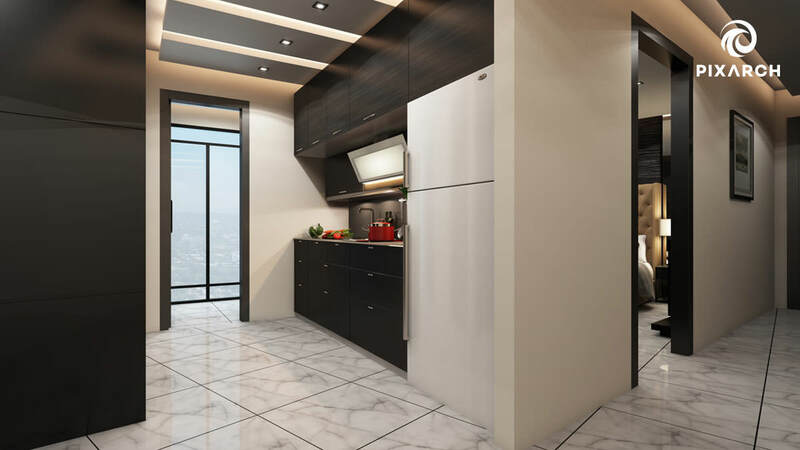 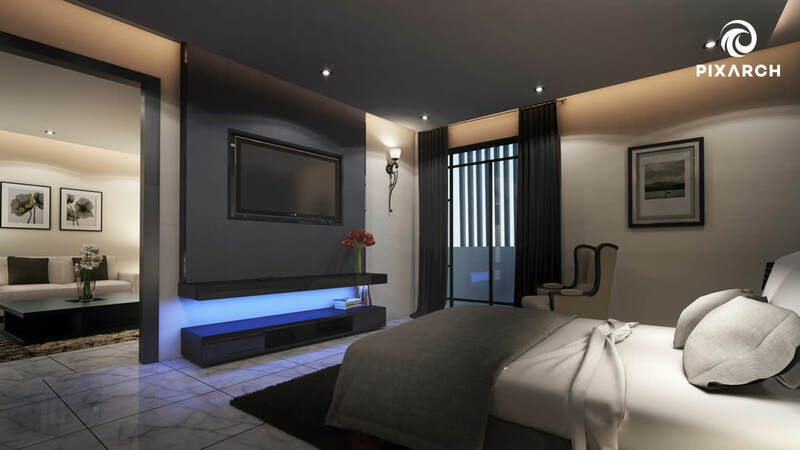 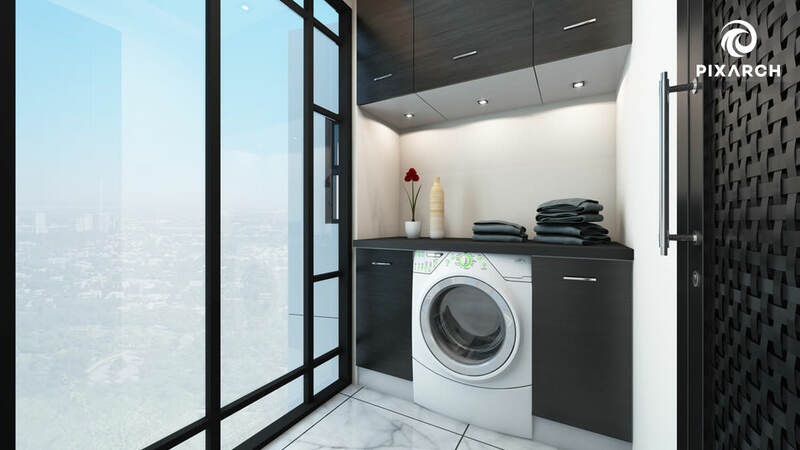 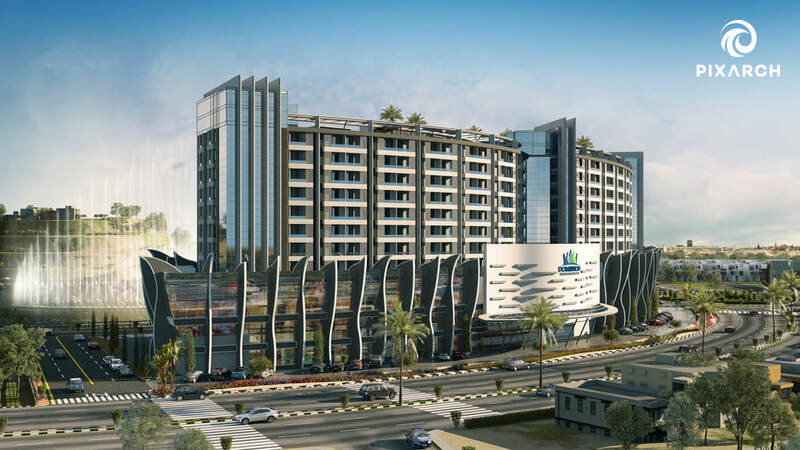 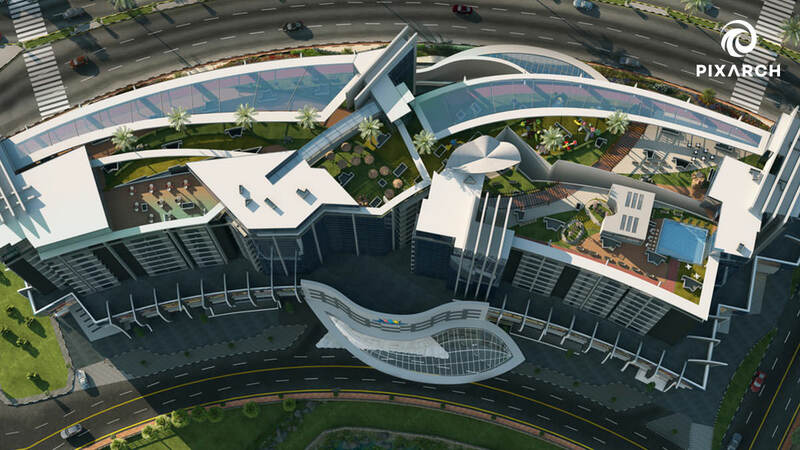 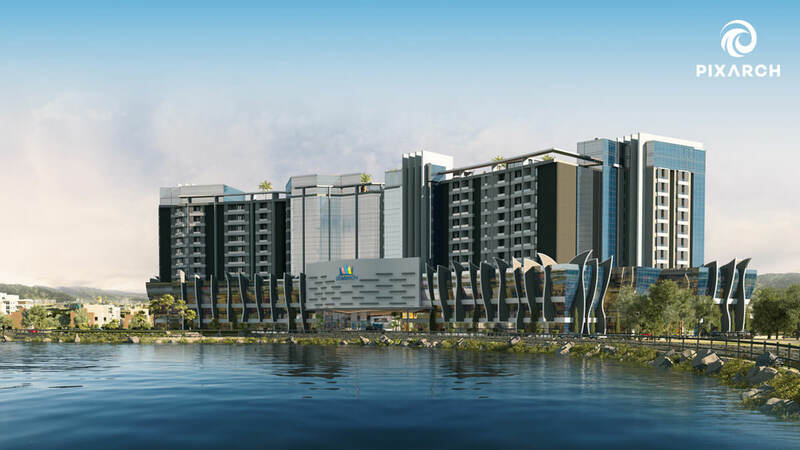 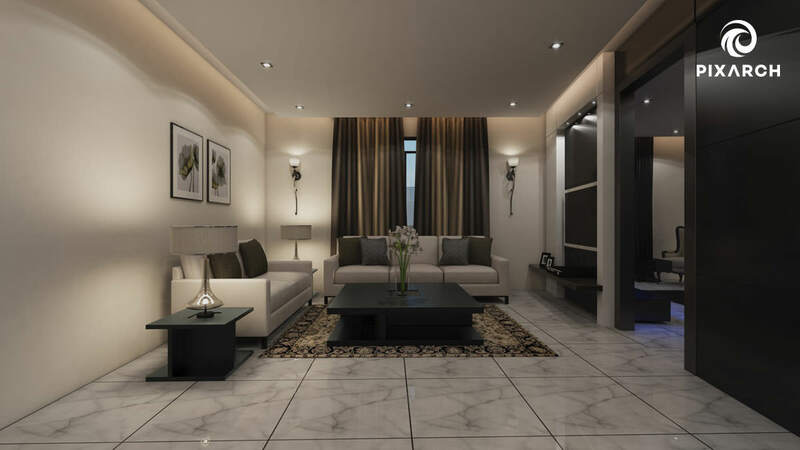 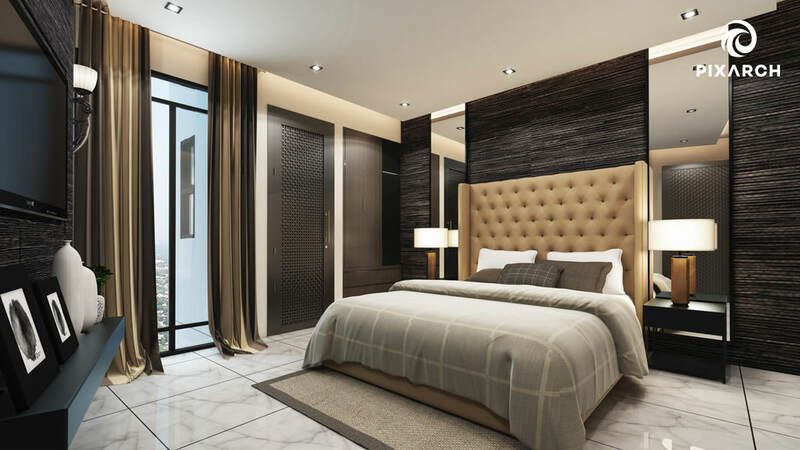 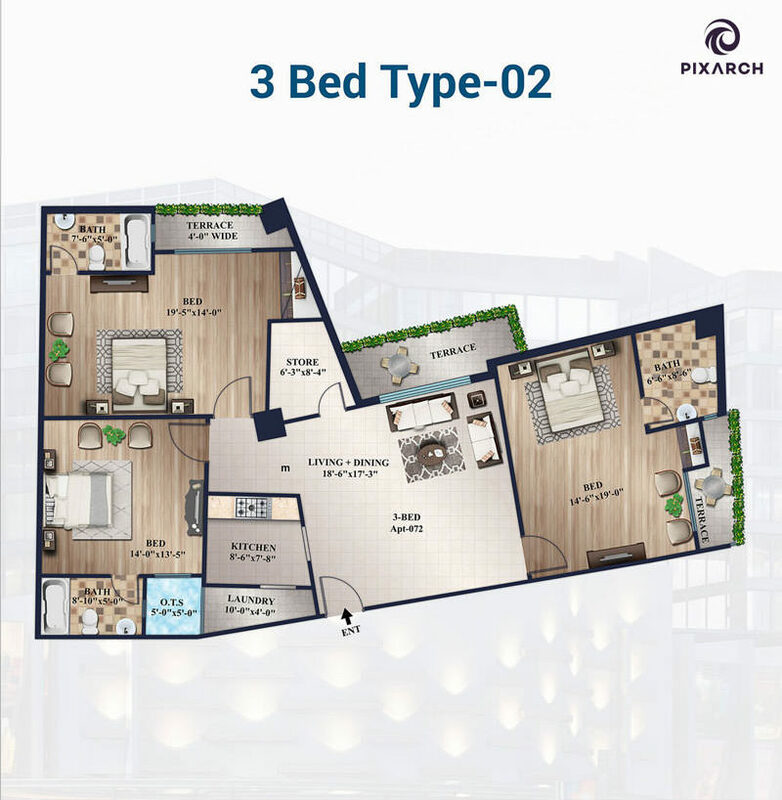 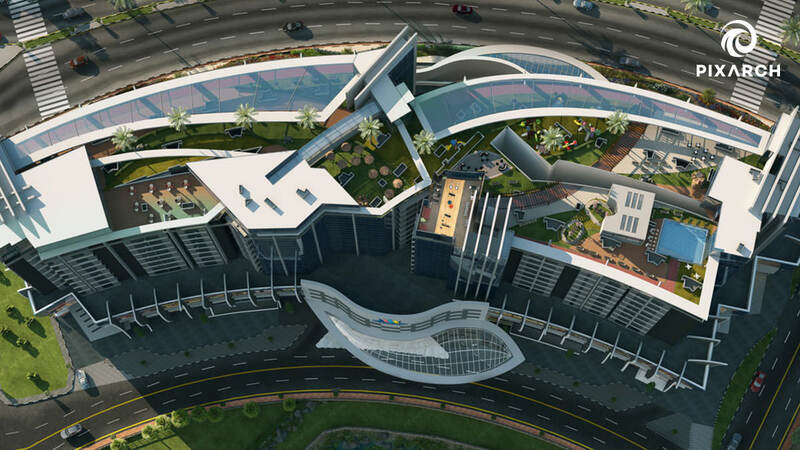 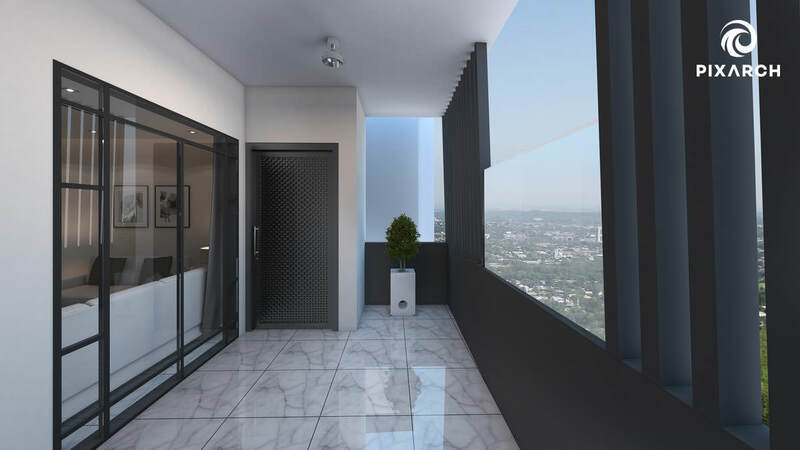 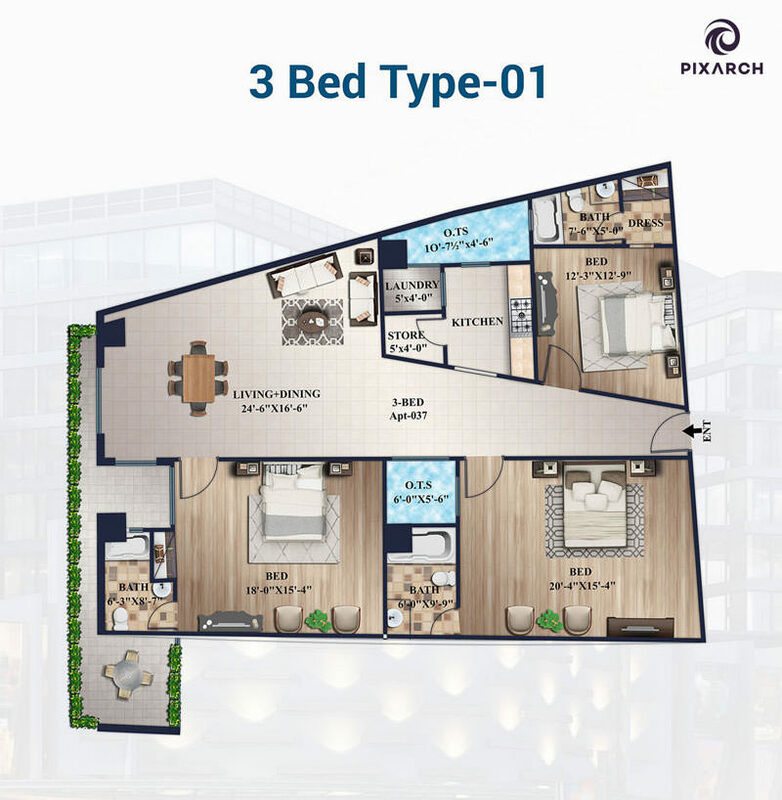 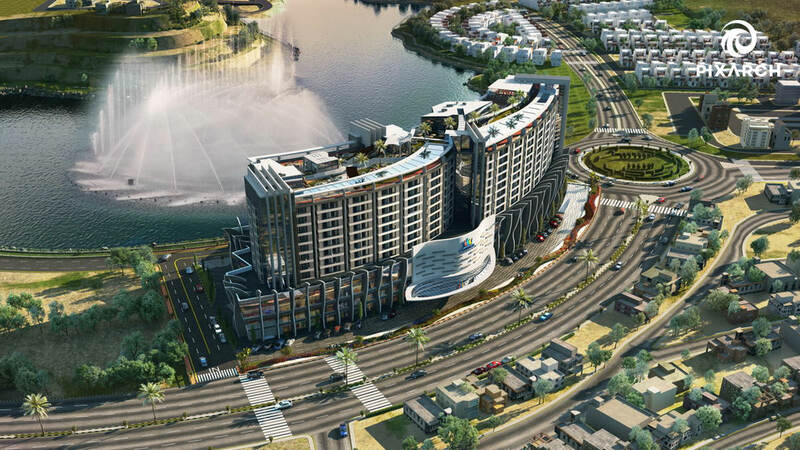 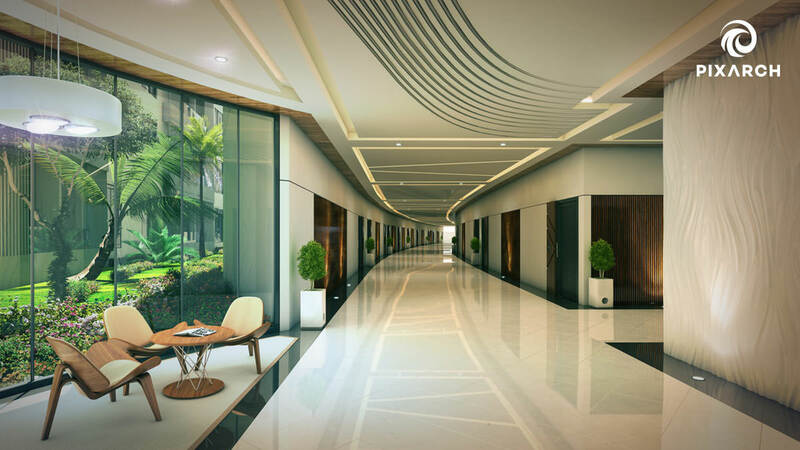 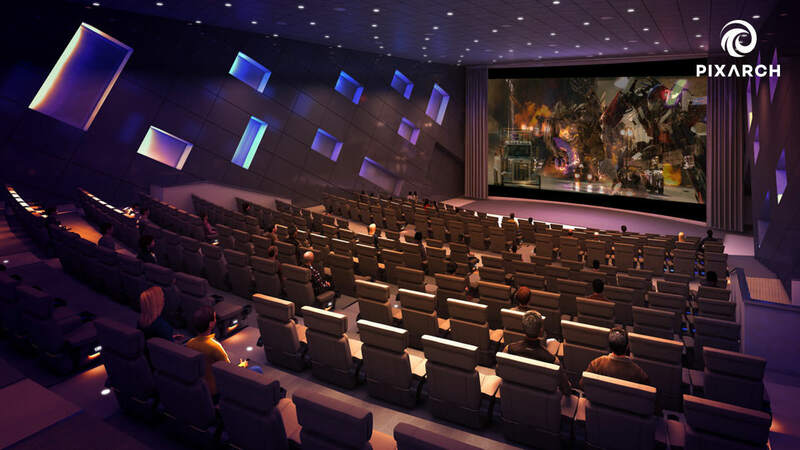 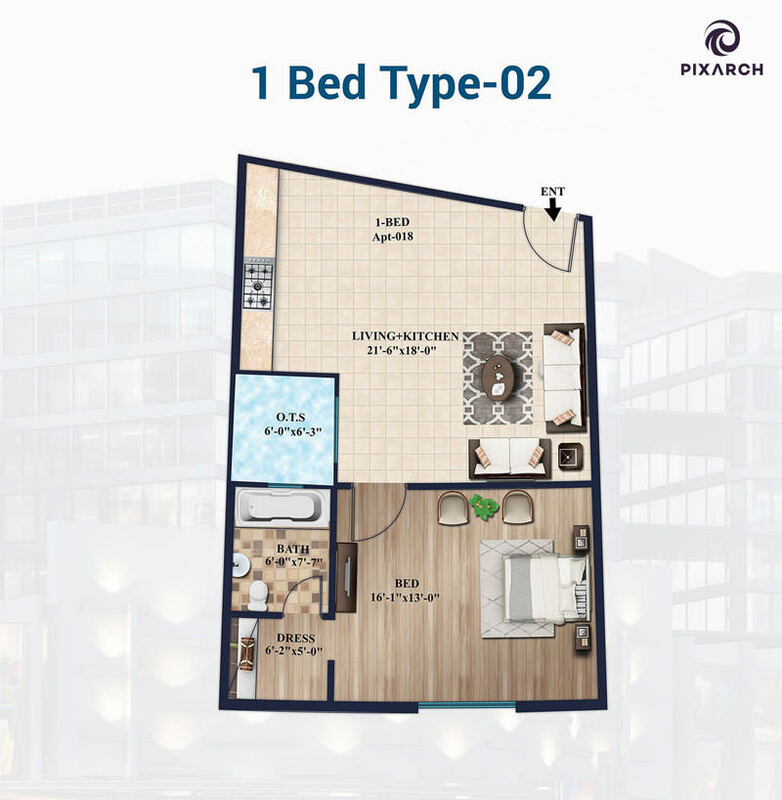 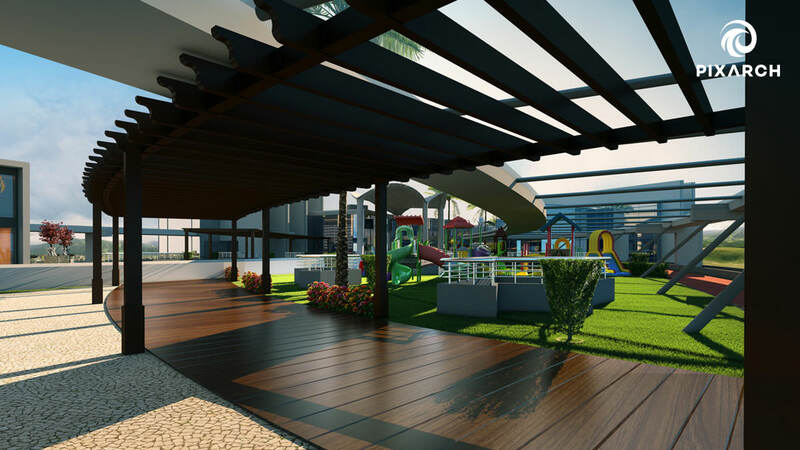 Introducing the next step in the evolution of 3D views, Pixarch has developed the Dominion Mall And Apartments 3D HD VIEWS with hyper realistic approach so that human eye can see each detail of the view whether it is 3D EXTERIOR DESIGN or 3D INTERIOR DESIGN everything has the same level of detail. 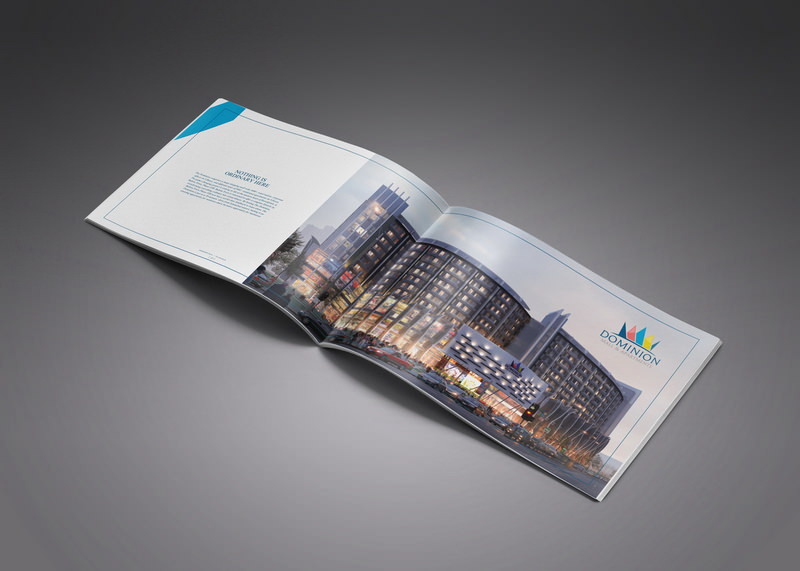 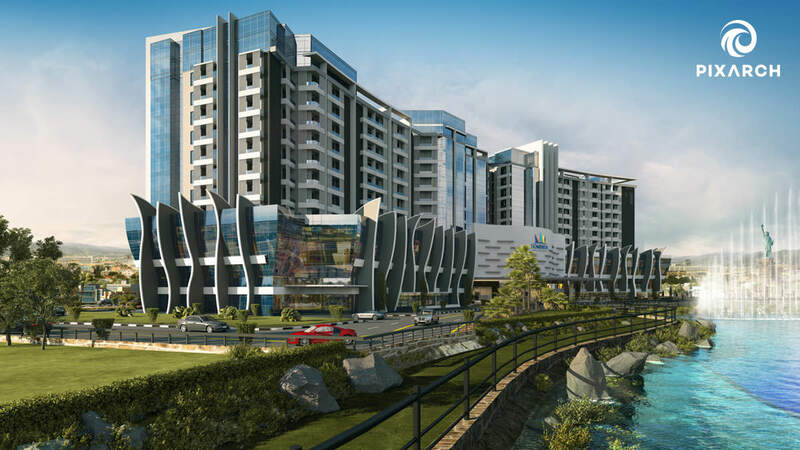 Dominion Mall And Apartments destined to be the largest complex in the premises of twin cities of Islamabad / Rawalpindi. 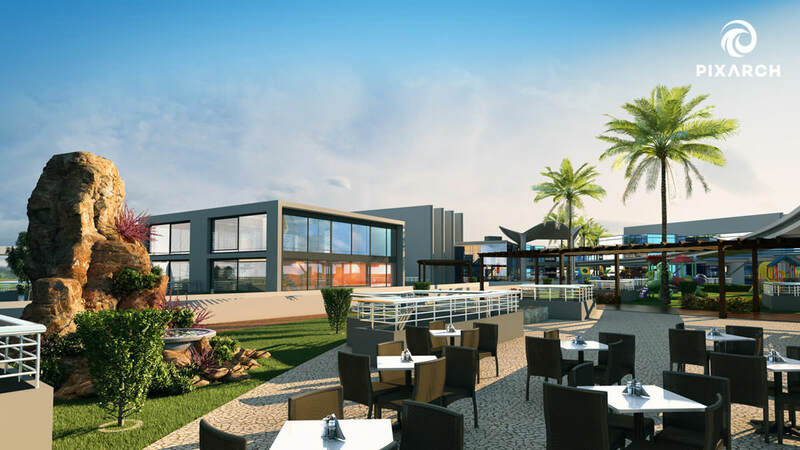 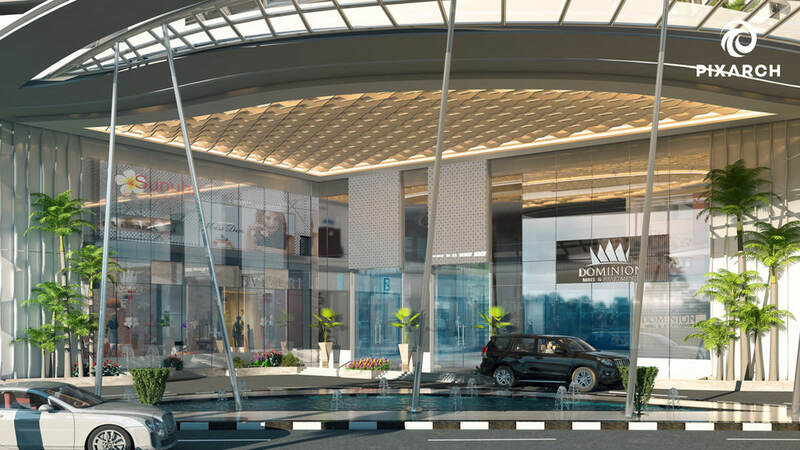 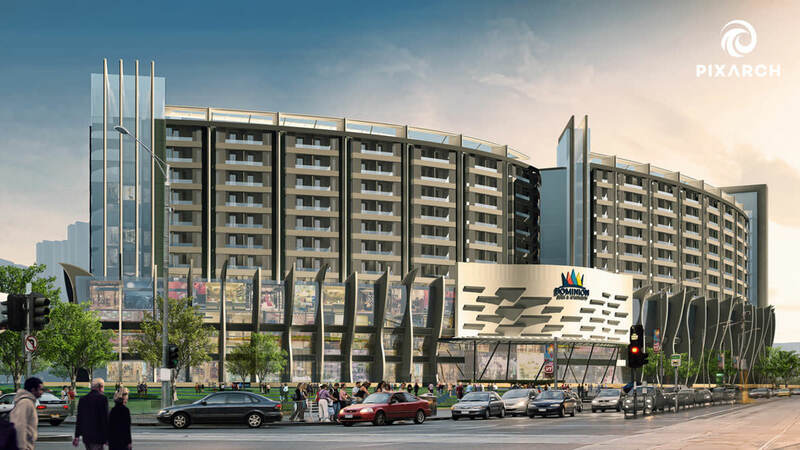 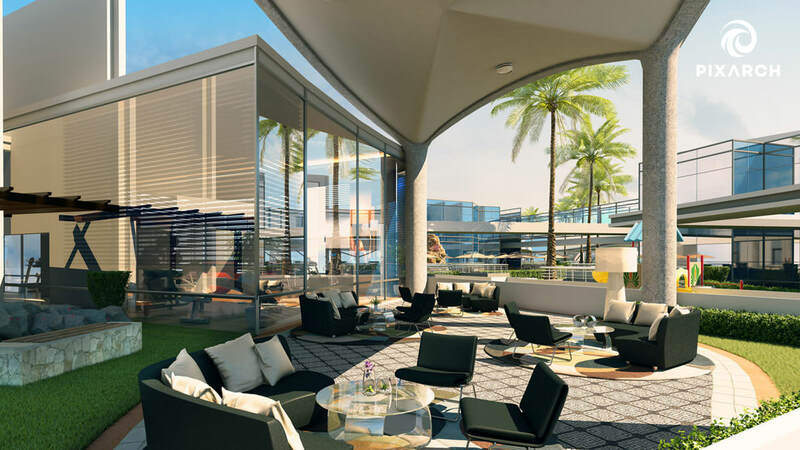 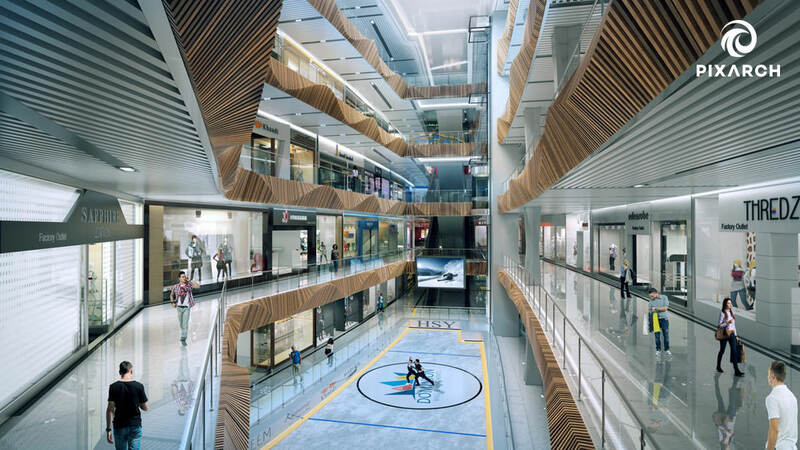 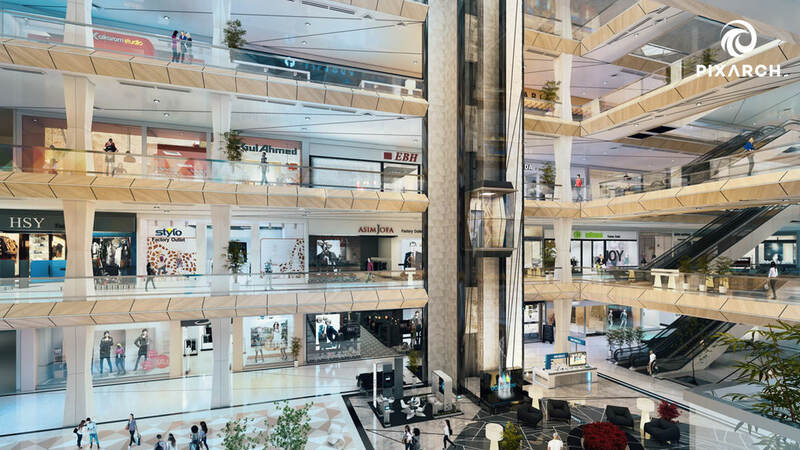 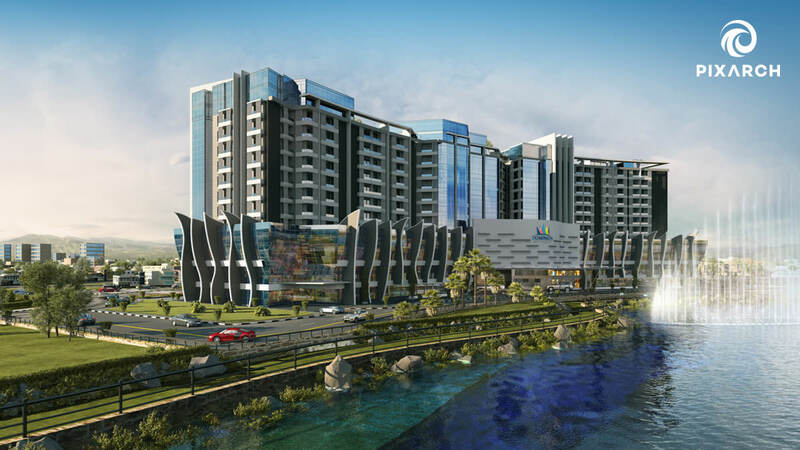 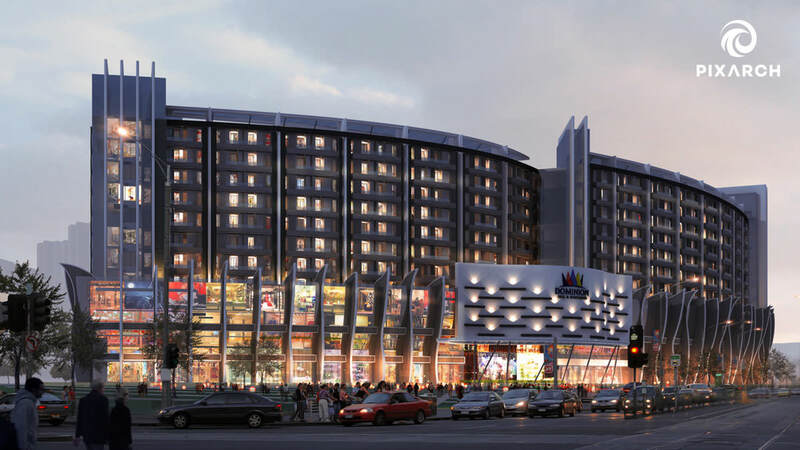 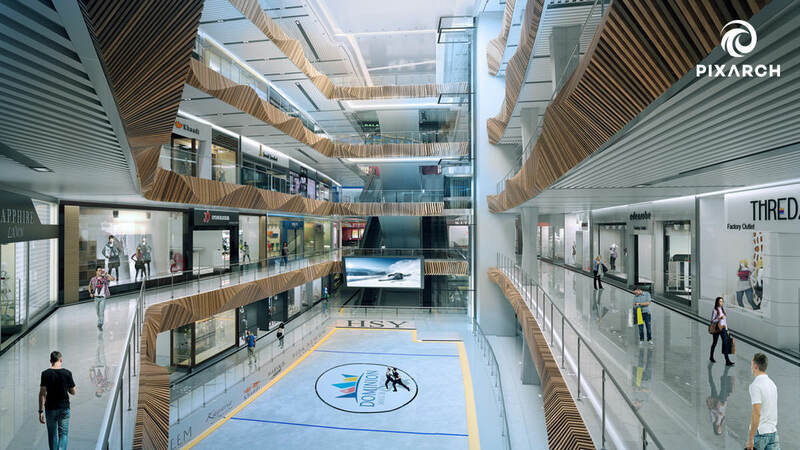 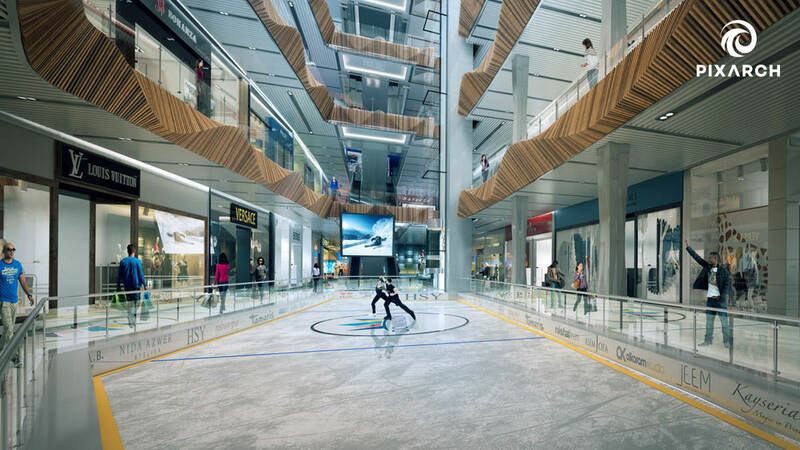 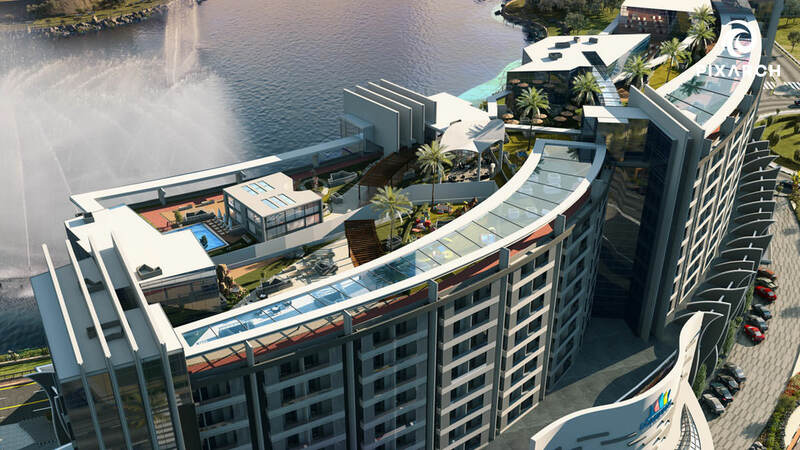 Dominion Mall And Apartments will bring together the best of world class luxury, innovative and inspiring architecture, fascinating new entertainment concepts and signature restaurants. 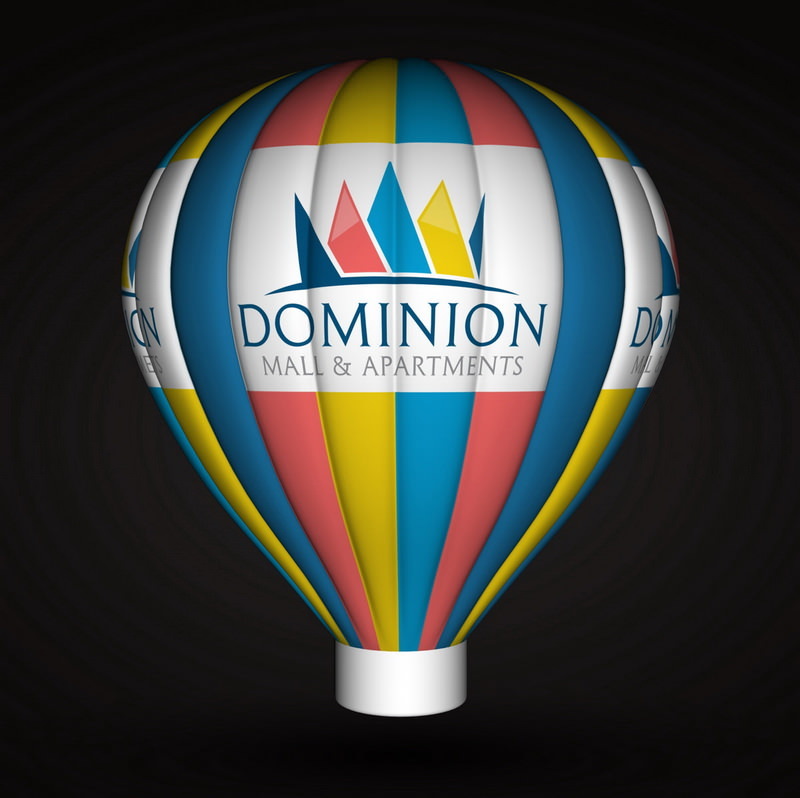 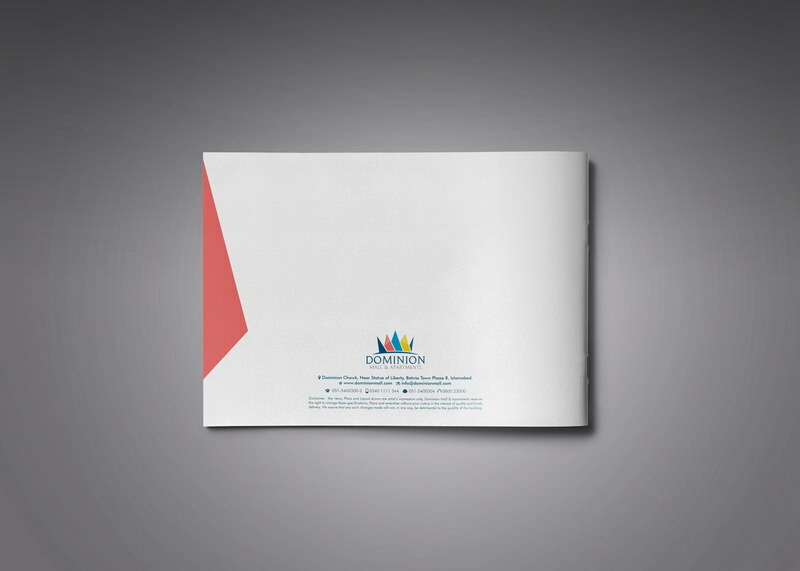 Dominion Mall And Apartments is ideally situated at new master planned community. 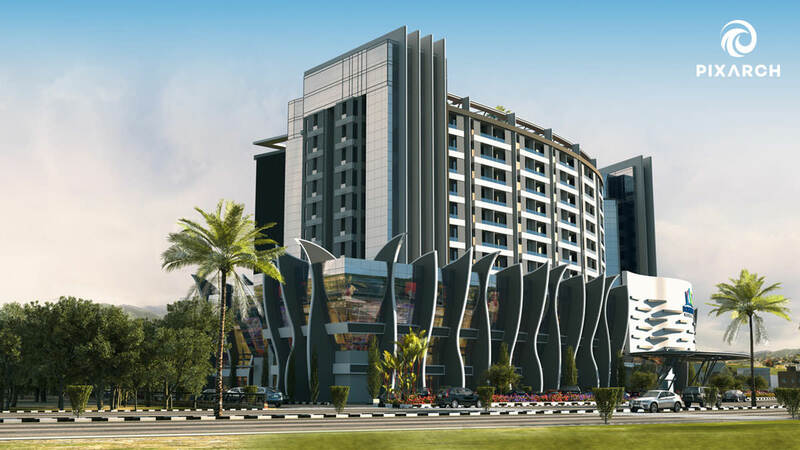 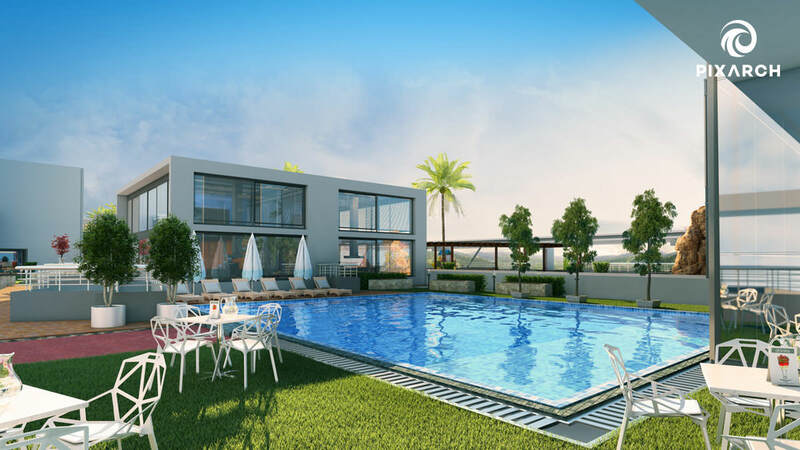 The Dominion Mall Apartments, Multi-use Complex comprising Mega Mall on 5 floors, Apartment Building on 8 floors and Roof which is apportioned for Swimming Pool, Community Center and Restaurant. 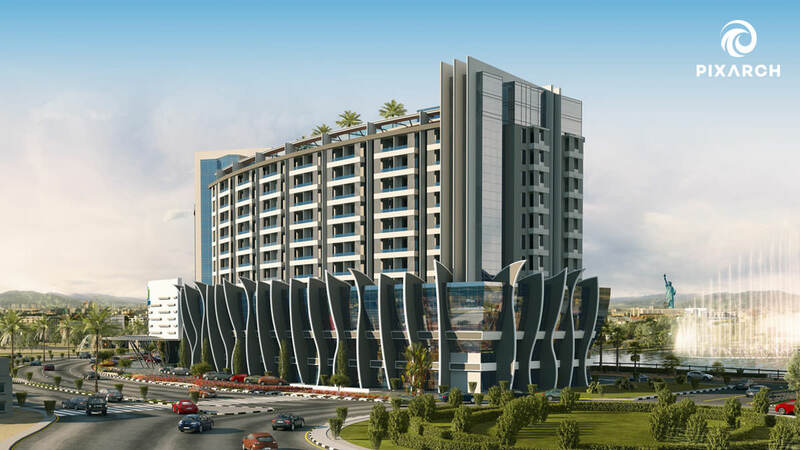 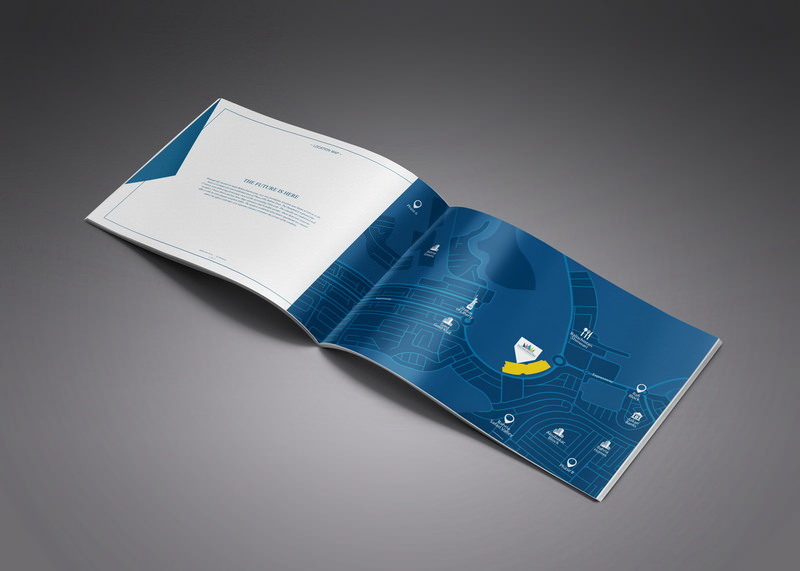 The Project is planned on 36.18 Kanals having building foot-print of 26 Kanals, which is equivalent to a total built-up area of 2,200,000 Sq.ft. 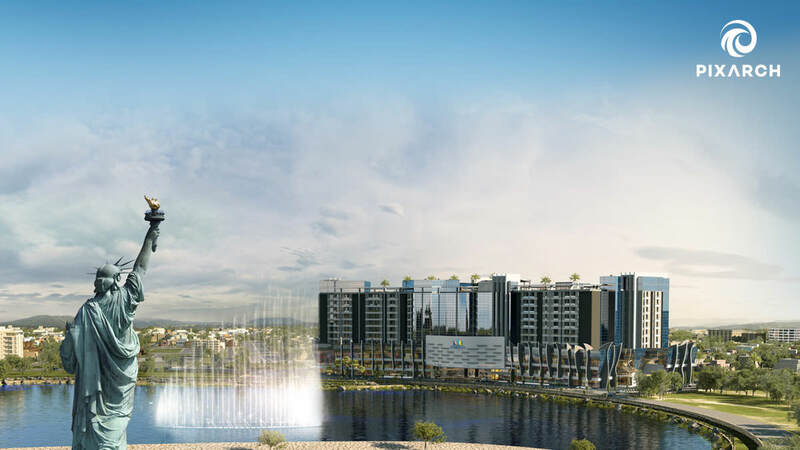 The fascinating view of Eden Lake on Front side and attractive green hills on another side together with clean, green, serene and magnificent community of the Bahria Town adds to architectural beauty of the project. 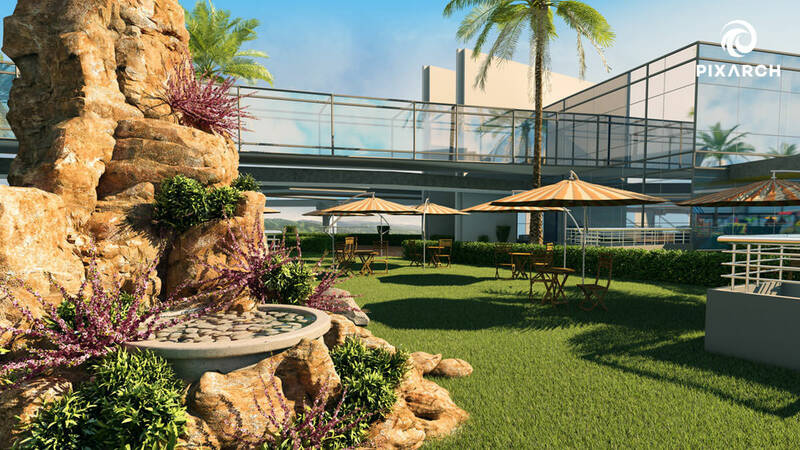 The Project enjoys prime location having theme park, cricket stadium, golf club, International standards schools and hospitals.